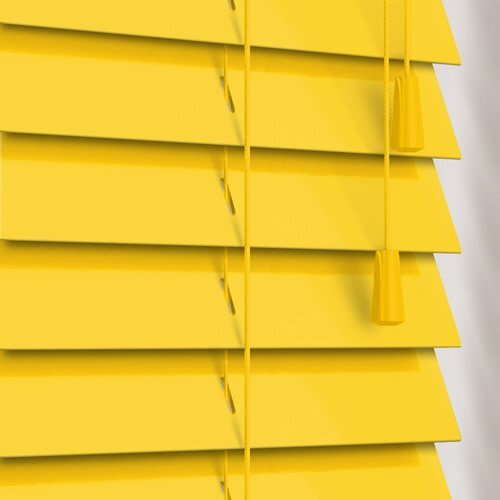 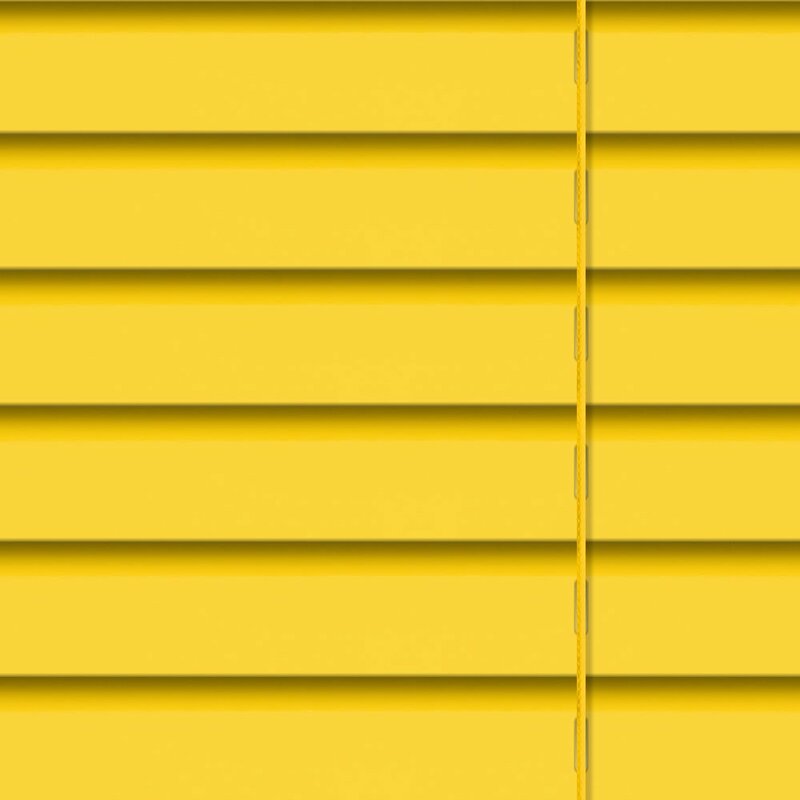 Bring vibrant sunshine colouring and luxurious natural styling to your homes décor with these simply stunning bright gloss yellow wooden blinds. 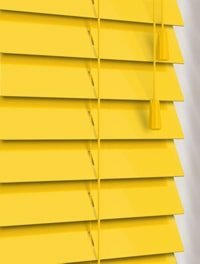 They are funky and unique painted wood blinds that are guaranteed to add he wow factor to any window. 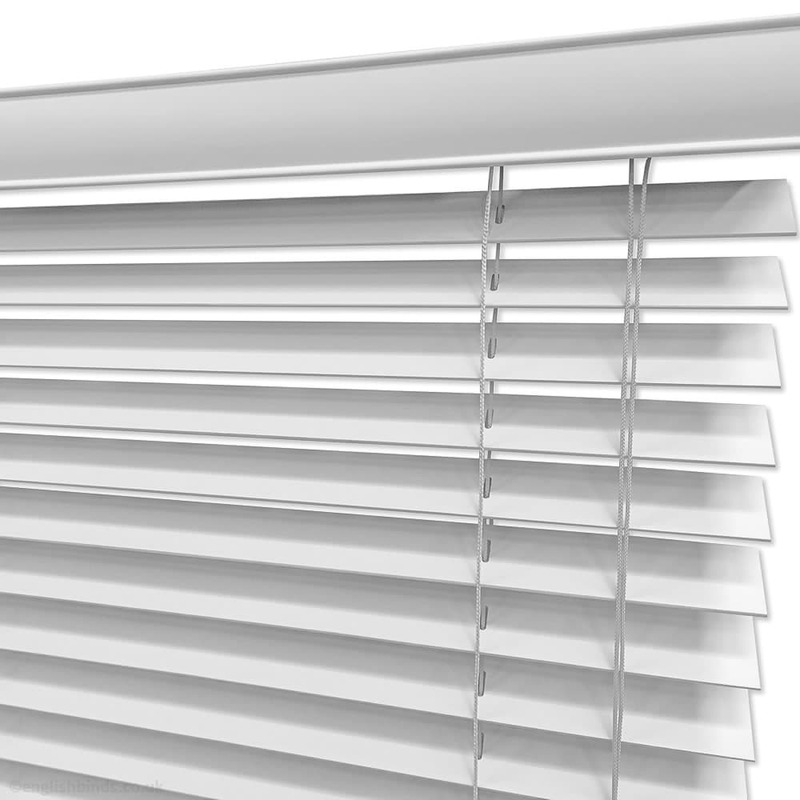 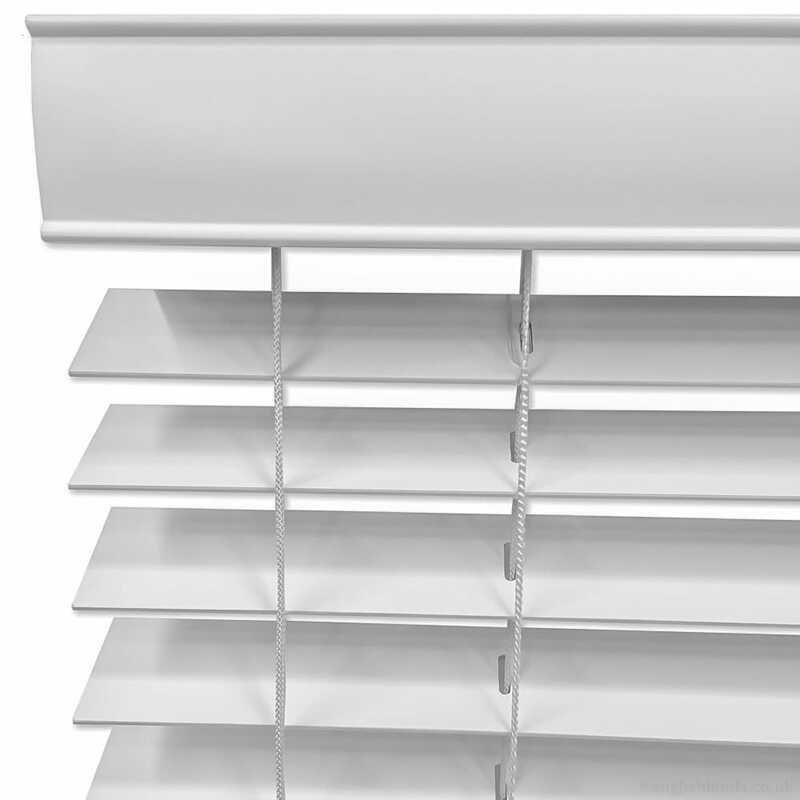 I would certainly recommend English Blinds to family and friends due to the quality of the product.